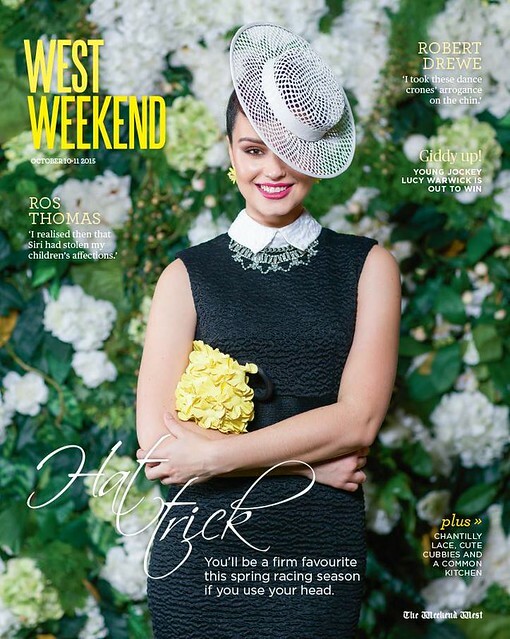 Olivia from Vivien’s wears Reny Kestel boater, Alex Perry dress from Elle Boutique, jewellery from Rummage and clutch by Greta-te. Photo by Robert Duncan, Beauty by Jacqui Bradfield. Shot on location at Wed Style. 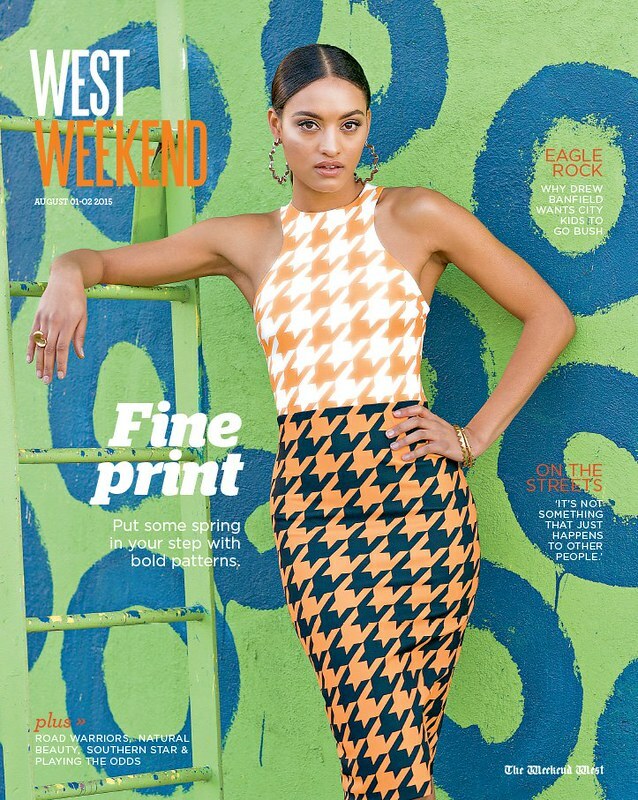 After a short break from fashion styling in early 2015 I hopped back on the (clothes) horse and became one of West Weekend magazine’s resident stylists. Here are a few of my favourite looks from last year’s shoots. Narcisa from Scene wears earrings from Rummage, necklace from Post Emporium and dress from Elle Boutique. Photo by Iain Gillespie, Beauty by Jacqui Bradfield. Shot on location at Lucky Chan’s. Madeleine from Chadwick wears Stephen Jones boater, Peter Pilotto dress and Balenciaga heels from Elle Boutique, jewellery from Allure South Sea Pearls. Photo by Robert Duncan, Beauty by Jacqui Bradfield. Shot on location at Bistro Guillaume at Crown Perth. Miquela from Vivien’s wears Pallas Couture dress and jewellery from Solid Gold Diamonds. Photo by Robert Duncan, Beauty by Jacqui Bradfield. Shot on location at Pallas Couture in Claremont. 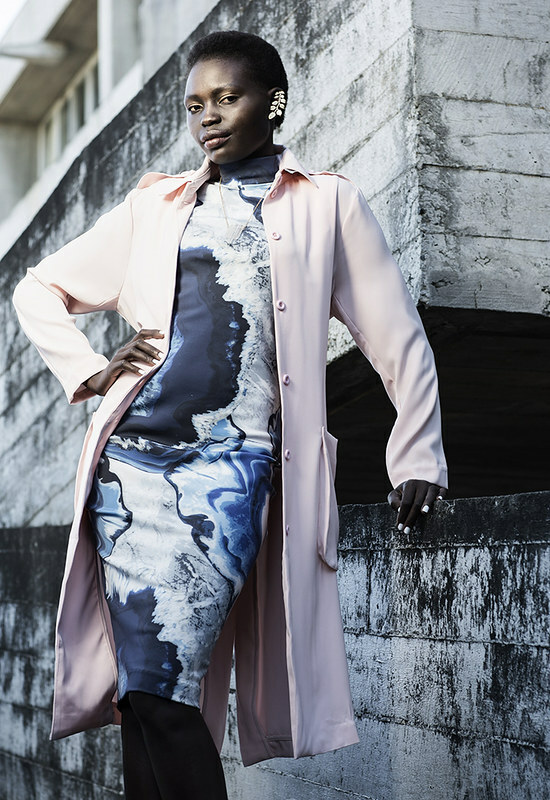 Ayor from Scene wears dress and jewellery from Pigeonhole, coat from Peachy. Photo by Robert Duncan, Beauty by Simone Cohen. Shot on location at Curtin University. Samara from Vivien’s wears Manning Cartell dress, Sunday Somwhere sunglasses, jewellery from Accessorise Now and heels from Wittner. All retailers located at Claremont Quarter. Photo by Iain Gillespie, Beauty by Jacqui Bradfield. Shot on location at the CQ Residence. Nonny from Chadwick wears By Johnny dress from Atlas Divine and Dinosaur Designs jewellery from Aspects of Kings Park. Photo by Iain Gillespie, Beauty by Jacqui Bradfield. Shot on location at CBH Avon.